There is something universally true about writers: We are all readers. We love books. We love to talk about books, argue about books, trade books, recommend books, and text our friends the moment we've finished A Great Read that they MUST read immediately. Believe me, choosing one book as "Best-Loved" for the year was no easy task. I'm sure I'm not the only member of Honestly YA who really agonized over the choice. In the end, though, I have no choice but to go with Code Name Verity by Elizabeth Wein. At its core, Verity is a story of friendship and loyalty -- two themes I gravitate towards. It takes please during World War II, giving me a glimpse of another time, showing what things have changed and what has remained the same. Best of all, it doesn't knock you over the head with history; it brings the era to life. And the two main characters - young girls, best friends, braver than they likely believed each could be - their devotion to one another will stay with me always. 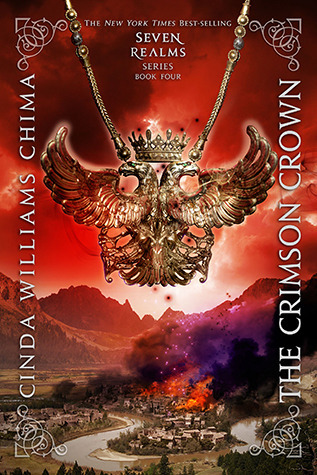 I've been a fan of Cinda Williams Chima's Seven Realms series since I first read THE DEMON KING, so when I heard the final book would be released in October of 2012, I commenced the big countdown. I'm happy to say I bought this book from Cinda herself (signed!) and tore through it in two days. It was just as magical as I'd anticipated! power of fate, featuring a hot British boy (accent and all)--seriously, what more could you ask for? Shelley Coriell's debut novel caught me by surprise. I love contemporary YA, but more often than not, these days, you'll find me reading SF, dystopian, or fantasy. But WELCOME, CALLER, THIS IS CHLOE reminded me exactly why I love reading contemporary so much. 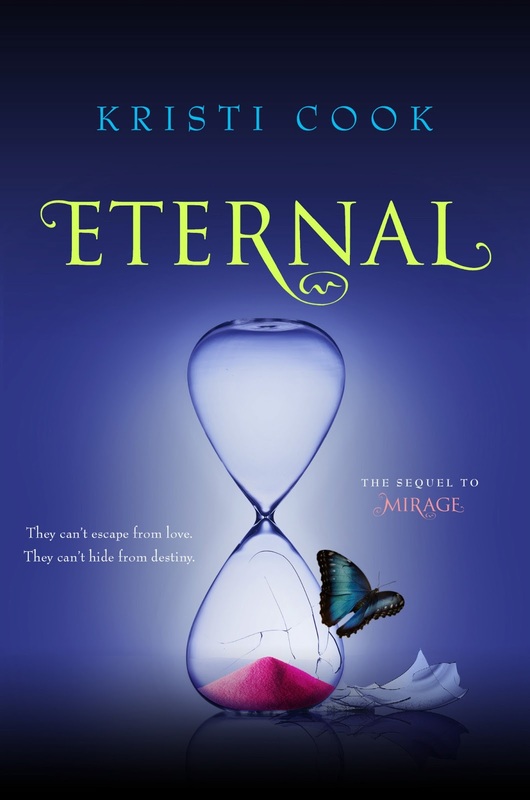 The main character, Chloe, is just so darn charming. Sure, she makes mistakes. Sure, she can be a little shallow and insensitive (which is what caused her to lose her two best friends at the beginning of the book), but she has such a big, big heart that I couldn't help but love her. Chloe may not be a defeat-the-bad-guys, save-the-world kind of character, but I think she will be one of my favorite heroines for a long time to come. Not since Harry Potter has a story so quickly captured my imagination. But it wasn’t just the world building, magic and adventure—though all that was amazingly well crafted—the characters are so vibrant they practically jump off the page and into your head. 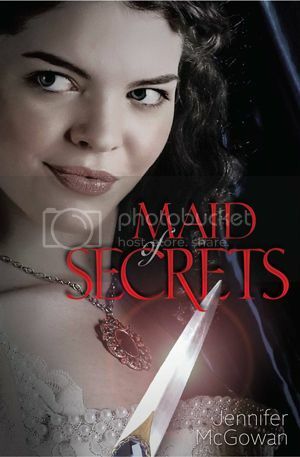 Alina and Mal’s shared history makes for a delicious unrequited romance that will keep you turning the pages. In fact, I was torn between stretching it out and savoring it, and devouring it in one sitting. It was that good. 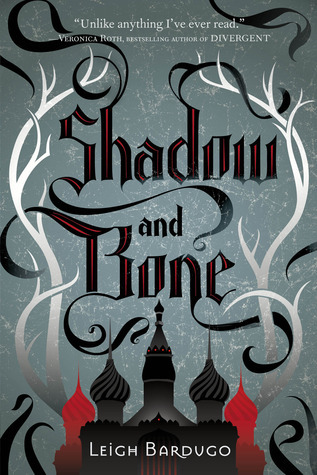 If you like epic fantasy with compelling romance and fast paced adventure, you’ll love Shadow and Bone! I LOVE me some zombies! Ask anyone. The Walking Dead, Pontypool, AAAH! Zombies! !, Zombieland, Dead Snow (Norwegian Nazi Zombies with subtitles), even that episode of R.L. Stine's Haunting Hour with Cheeky the pet zombie. So when I read Courtney Summer's interview How To Survive the Zombie Apocalypse, her new novel shot to the top of my TBR list. 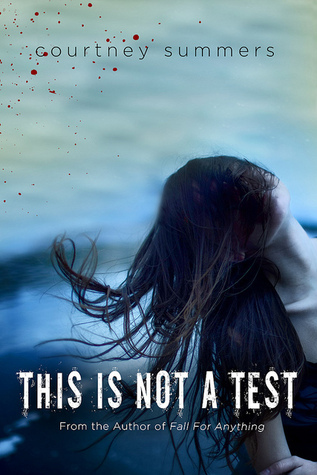 THIS IS NOT A TEST is a beautiful, tightly wound tale of six teens who barricade themselves in the local high school to survive the zombie outbreak, but it's also about being dead even when you're alive, facing the horrors of human life, and finding the will to live again. If The Breakfast Club meets The Walking Dead with a side of deeper truth appeals to you, you have to read this book before the world comes to an end. I read across many genres, but my favorite is YA, and if I have to narrow it down further, it would have to be books with romance and friendship. 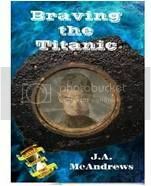 This book meets both of those needs. 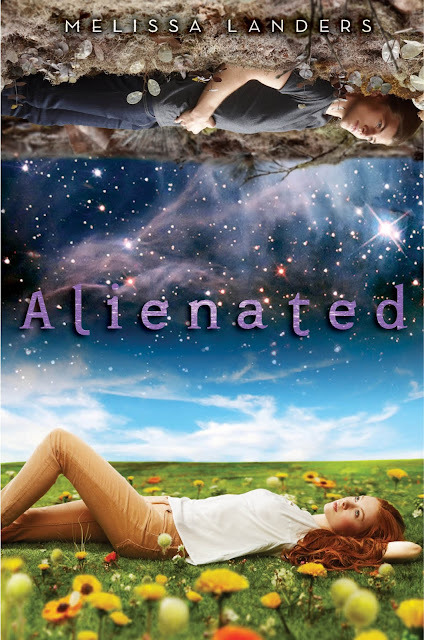 I loved this YA retelling of Cyrano de Bergerac in a high school setting. I loved the relationship the main character Sarah has not only with her best friend but also with her mom. In so many YAs today, it seems that the teen has a big problem relating to the 'rents. But not in this one. I enjoyed the relationship between Sarah and Rock as well. 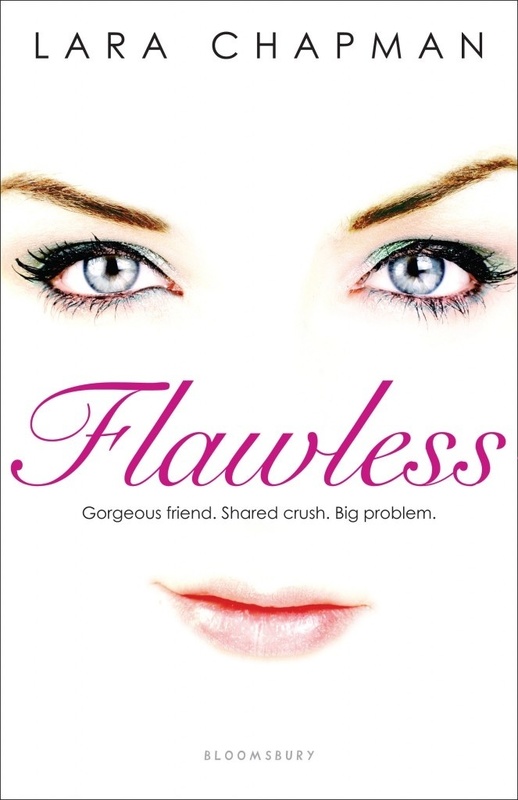 But, most of all, the best thing for me is how Sarah learns to accept herself--flaws and all. The friendship in this one is amazing and true, and Sarah goes above and beyond for her friend, even at the risk of her own heart. If you want to read a great book with great relationships and learning to accept yourself and others, then definitely give this one a try. To me, it's pretty flawless. Your turn, dear reader. What books did you love? 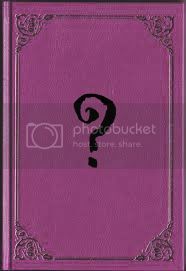 What books did we miss? We're always looking for the next great read, so share your favorite with us! I loved Code Name Verity--it was so different than any YA books I've read. Very cool. I should read Shadow and Bone, I keep seeing it mentioned on favorites lists. Thanks for sharing! I'm with Lorie -- now I have some great books to add to my TBR list! I will definitely read all these books because they've been recommended by you!